Aaron Darden joined THA in May of 2017 after nearly a decade at the Metropolitan Development and Housing Agency (MDHA) in Nashville, Tennessee. At MDHA he served in several leadership roles including public housing property manager, COO of affordable housing and director of recapitalization. His efforts at MDHA helped them achieve “High Performer” status from the Department of Housing and Urban Development (HUD). Darden holds an MBA in management information systems and a bachelor’s degree in social work. Matthew Letzig joined THA in May 2003 as an accountant I and progressed through THA’s finance and accounting department. He held the position of assistant controller from 2007 to 2014 and controller from 2014 to 2016. Letzig earned a bachelor’s degree from Oklahoma State University. After serving as interim president/chief executive officer beginning August 2016, Letzig was promoted to chief operating officer in May 2017. Darian Walker joined THA in November of 2010. Before joining THA she spent more than eight years with the Community Food Bank of Eastern Oklahoma (CFBEO) as director of administration. In that role she oversaw all aspects of finance and administration, maintained the contract to distribute USDA commodities for the State of Oklahoma and served a leadership role during the Donald W. Reynold’s grant application process (which was awarded and resulted in the construction of a new facility in 2006). Terri Cole became THA’s vice president of rental assistance in February 2006. Cole began her career at THA as a leasing agent, progressing through various positions including assistant director of assisted housing immediately prior to her promotion to vice president. Ms. Cole has maintained the HUD High Performer SEMAP rating for the Housing Choice Voucher Program during her tenure. She holds an associate’s degree in business and an number of professional certifications in the housing field. Cole is a past president of OKNAHRO and currently co-chairs the members services committee for OKNAHRO. 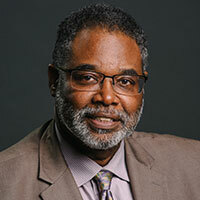 Kent Keith joined THA as a contract coordinator in 2010 and was named vice president of construction services in 2011. He brings to THA more than 20 years of construction management experience as a licensed general contractor and real estate developer. During his career, he has completed over $600 million in construction projects that range from production and custom homes to commercial improvements and development. Keith earned a bachelor’s degree in architectural studies from the University of Kansas School of Architecture and Urban Design. 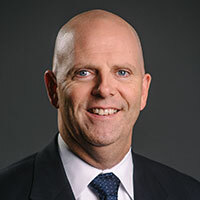 Steve King began his career at THA in 1991 as a computer operator. He has been vice president of information technology since 1993. He holds a bachelor’s degree from Oklahoma State University in management information systems. King has spoken about technology and HUD systems at OKNAHRO, National NAHRO and OATHA Conferences. King is a past board member and current president of the Organization for the Advancement of Technology in Housing Agencies (OATHA). Vickie Williams joined the THA staff in 2002, bringing more than 30 years of experience in the human resources field. She has a bachelor’s degree in business management and has been certified as a Senior Professional in Human Resources (SPHR) through the Society of Human Resources Manager (SHRM). She has been an active member of SHRM since 1993. 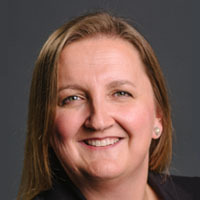 Ruth Addison Martin serves as the General Counsel for THA. Martin attended Oral Roberts University, graduating in December 2003. She then attended the University of Oklahoma College of Law. 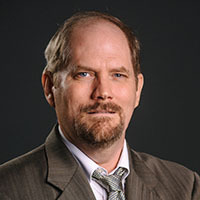 While in law school, Martin worked for two federal bankruptcy judges as well as the Oklahoma Criminal Court of Appeals. At 21, she graduated in May 2007. Mrs. Martin served as an assistant district attorney in Tulsa County for three years and then decided to enter private practice as a trial lawyer. She regularly represented individuals and business entities in criminal defense, compliance and investigation matters. She also assisted employers in state and federal court on labor and employment matters related to allegations of discrimination, retaliation, harassment, covenants-not-to-compete, confidentiality, nondisclosure agreements, wage and hour disputes and other workplace issues. She also represented professionals in administrative hearings in front of the Oklahoma Medical Board, Oklahoma Board of Pharmacy, State Board of Behavioral Health and the Oklahoma Health Care Authority. 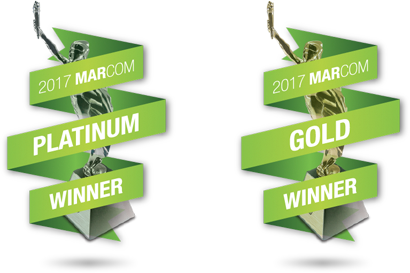 Martin was routinely recognized as an Oklahoma Super Lawyer Rising Star in White Collar Defense as well as Professional Negligence. Gary Kammer serves THA with more than 15 years of experience in both multi- and single-family housing development with extensive experience in Low-Income Housing Tax Credits and other housing financing programs. He has underwritten over $300 million in acquisitions and $600 million of new development nationwide. He is involved in multiple community endeavors such as Kids Matter International and is always open to hearing about new opportunities to serve the community. Kammer holds a degree in public administration and an MBA from Pepperdine University. Art Waller joined THA in July 2017. He previously served as director of the Housing Choice Voucher Program at the Housing Authority of New Orleans and held similar positions in various communities in Virginia, Texas and southern California. 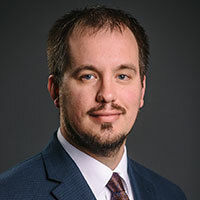 Originally from St. Louis, Missouri, Waller holds an associate’s degree in business administration from Lancaster Community College, a bachelor’s degree in applied arts and sciences from the University of North Texas and a number of professional certifications in the fields of housing and community development. 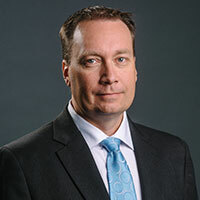 Jeff Hall joined THA in August 2018 in order to establish critical partnerships to successfully implement long-term strategic initiatives. He comes to THA after leading community planning and revitalization efforts at the Metropolitan Development and Housing Agency in Nashville, Tennessee, with work that included the successful administration of a U.S. Department of Housing and Urban Development Choice Neighborhoods Grant. 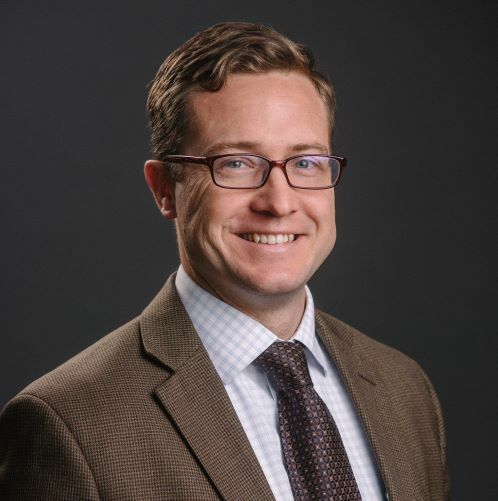 Previously, he spent more than eight years working with two leading national nonprofit organizations doing work in community outreach, volunteer engagement and fundraising. 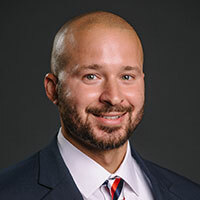 Hall earned a bachelor’s degree from Christian Brothers University in Memphis, Tennessee, and a master’s degree from the University of Mississippi in Oxford, Mississippi. 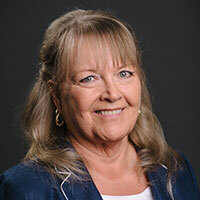 Ginny Hensley, APR, joined the THA team in October 2018. 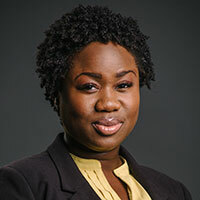 Prior to joining THA she served in public relations and marketing roles in the health care sector for several years. She has also served organizations in the nonprofit, banking and high-tech manufacturing industries. 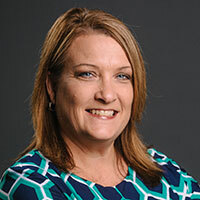 Hensley earned her bachelor’s degree in public relations from the University of Central Arkansas and her master’s degree in integrated marketing communications from West Virginia University. She achieved Accreditation in Public Relations (APR) from the Public Relations Society of America (PRSA) in 2012 and completed PRSA’s Crisis Communication Certificate Program in 2017. She was included in Arkansas Business’ inaugural list of “20 in their 20s: The New Influentials,” named a “Woman to Watch” by Soiree magazine and received the President’s Award for Outstanding Chapter Service from the Arkansas chapter of PRSA. 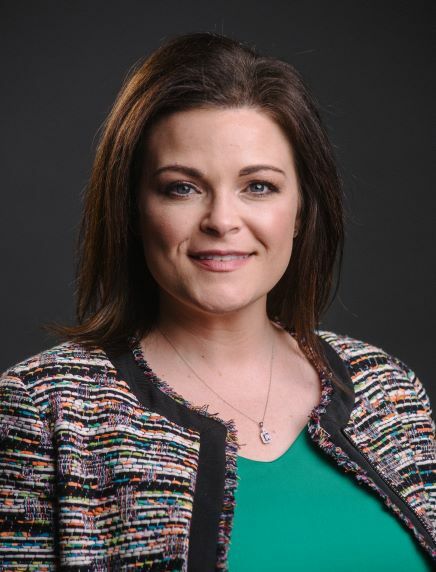 She remains a member of PRSA and is also a member of Leadership Tulsa’s Class 60. She has volunteered with the American Cancer Society both in Arkansas and Oklahoma.